Pahalgam In Kashmir Serves As Base Camp For The Famous Amarnath Ji Yatra. in Kashmir is a world famous hill station in Kashmir.It is about 45 Kms from the District Head Quarter at Anantnag and located on the banks of river Lidder at an altitude of 7200 ft. from sea level. in Kashmir is situated at the junction of Aru and Sheshnag Rivers. 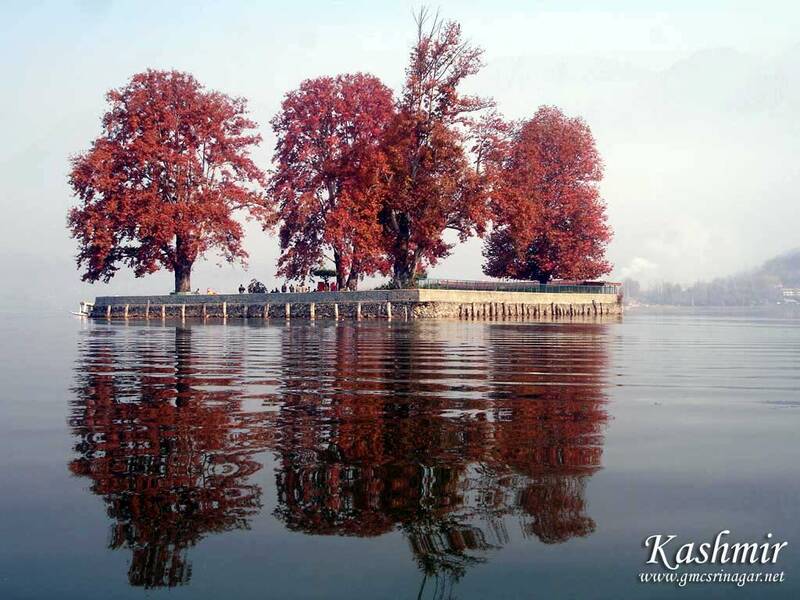 in Kashmir is a great tourist puller and favourite place for shooting of Bollywood films. It is perhaps the best health resort in the country. in Kashmir serves as base camp for the famous Amarnath Ji Yatra. in Kashmir presents glamorous look due to its pine forests, snow clad mountains, healthy climate and vast meadows and pastures. skirts Lidder river and torrential flow of water in Lidder river enriches the awesome beauty of the Valley. are many places of interest, and because the resort is set between fairly steep hills, it is worth hiring a pony rather than walking. The most beautiful of these is the huge, undulating meadow of Baisaran, surrounded by thickly wooded forests of pine. Hajan, on the way to Chandanwari, is an idyllic spot for a picnic. Filmgoers will recognize it instantly as it has been the location of several movie scenes. , is the starting point of the yatra that takes place every year in the month of Sawan (July to August). Panchtarni 13 km from Sheshnag is a place where five streams meet and its good for camping. Camping equipment, ponies and skiing equipment is readily available. 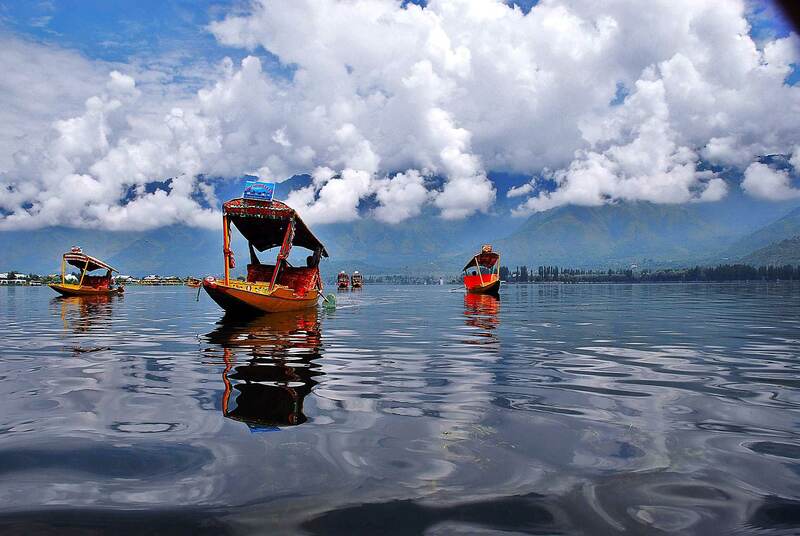 We offers you customized kashmir tour packages and various kashmir budget tours to Travel to kashmir.